SPOILT SMILES – Mobile from SPOILT PARTIES on Vimeo. Spoilt Mobile Pamper Parties – Mobile from SPOILT PARTIES on Vimeo. 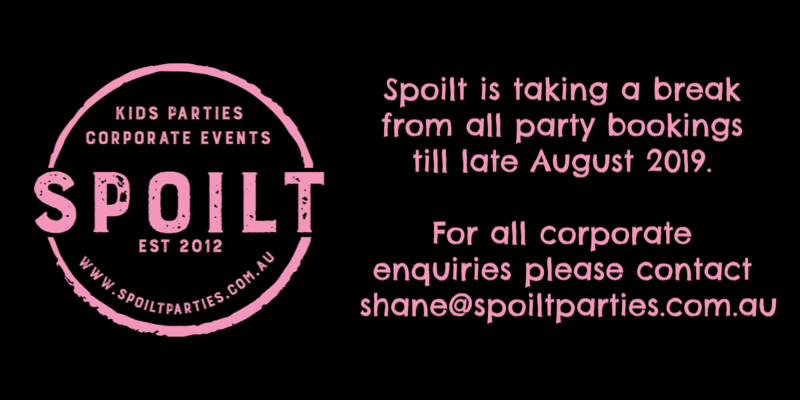 SPOILT – Sporting Events, Corporate Events, Mobile Pamper Parties from SPOILT PARTIES on Vimeo. SPOILT DISCO from SPOILT PARTIES on Vimeo.